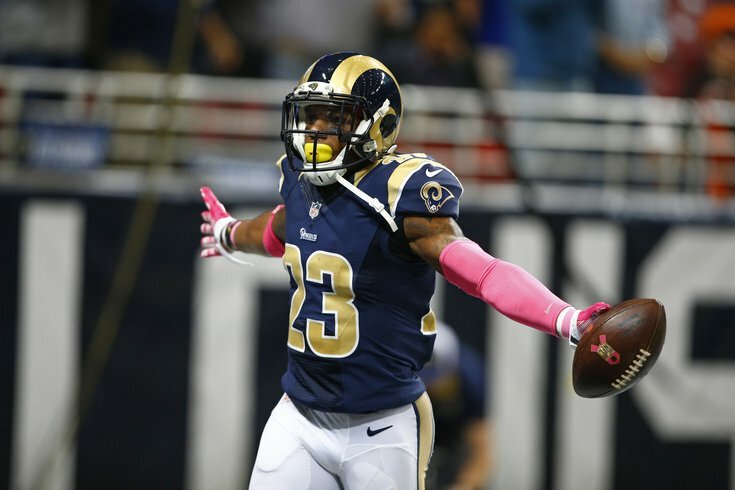 Rodney McLeod has similar athleticism as Walter Thurmond, but is more physical in run support. According to Ian Rapoport of NFL Network, the Eagles have agreed to terms with former St. Louis (or Los Angeles or whatever) safety Rodney McLeod, who will receive a big payday. The #Eagles agreement with safety Rodney McLeod, 5 years, $37M, includes $17M guaranteed. Huge move for Philly. McLeod possesses similar athleticism to Walter Thurmond, but is a more physical player in run support. He'll almost certainly be the starter at safety opposite Malcolm Jenkins.